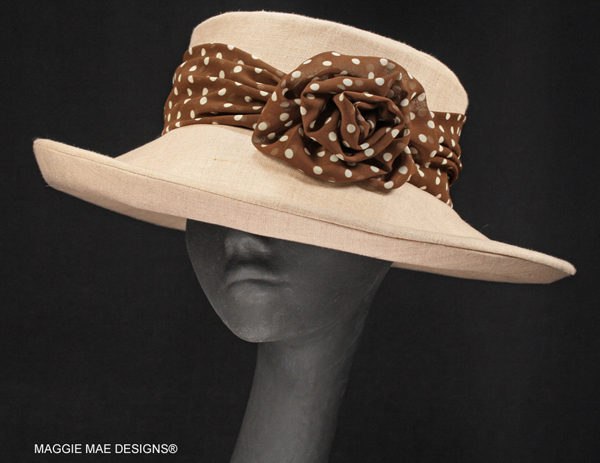 The new “Classic Collection” for Spring Summer by MAGGIE MAE DESIGNS® Custom Millinery features classic linen summer hats that are sure to become standards for all your summer occasions! The French have a phrase, “pret a porter,” or ready-to-wear, to describe clothing that can be worn everyday and for almost every occasion. 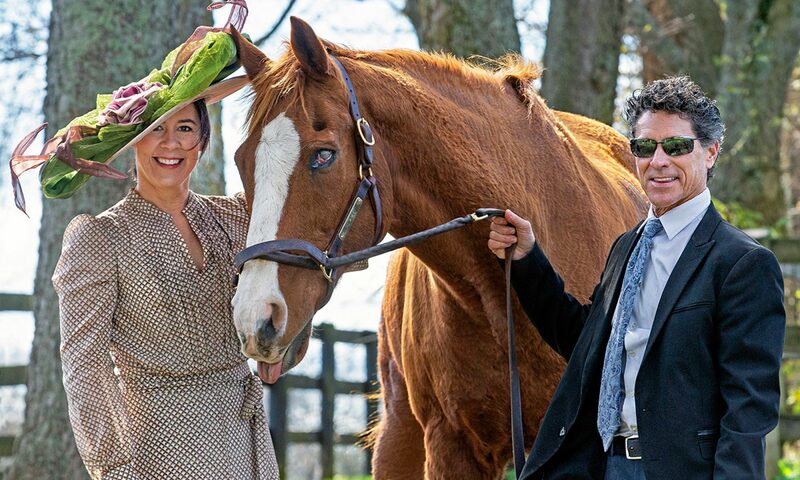 So whether you are looking for a hat for everyday wear or for your Saratoga racing events and summer weddings, you are sure to find just what you need here in “The Classic Hat Collection”. Perfect for everything from your favorite jeans to that breezy sundress, a summer suit, or even a pair of blue jeans! So please stop by and visit the new Collection at “The Classic Collection” webpage. And if you would like to work with Sally to create your very own custom hat design, please email Sally to let her know your ideas!